The Central Point is a completely refurbished building behind Dutch Hospital, run by the Central Bank. 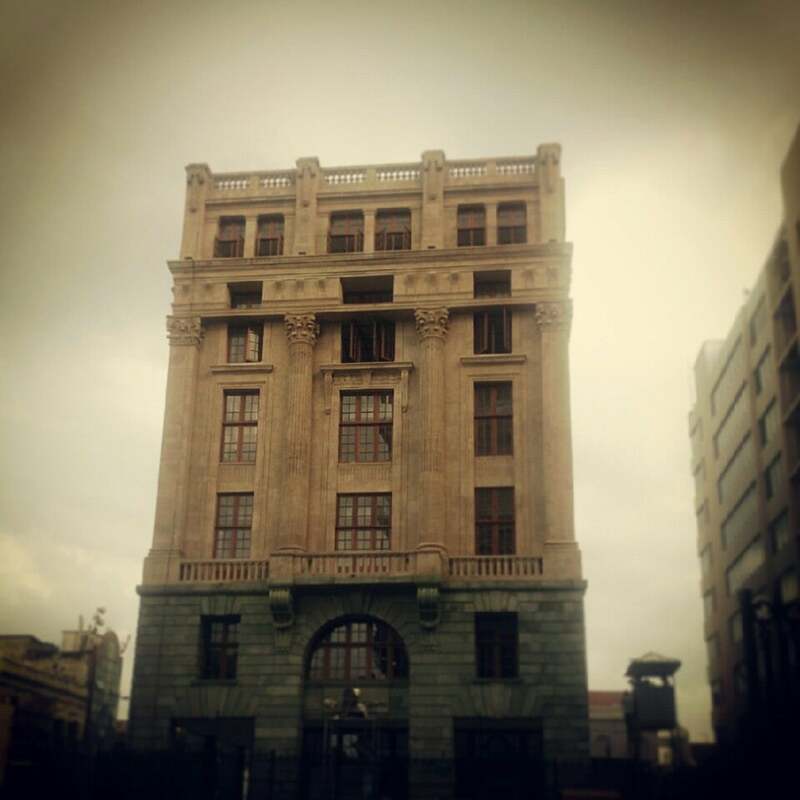 It's a beautiful space which now houses a money museum and a cafe. Why The Central Point - Economic History Museum is special ? 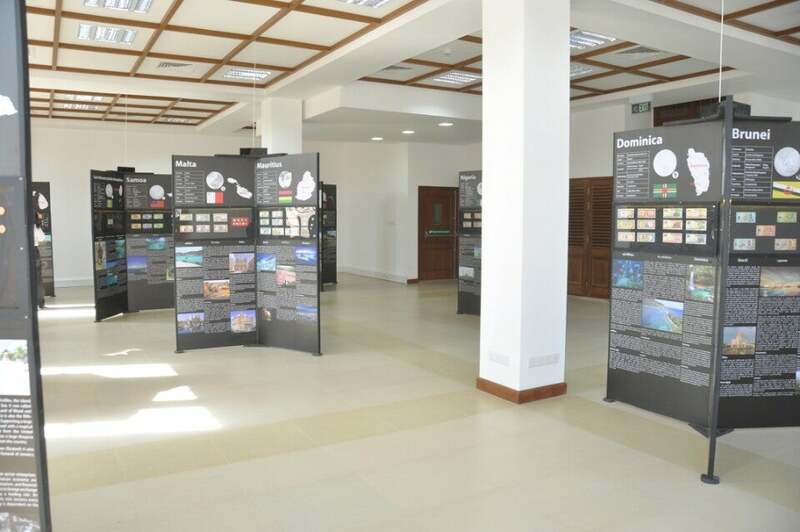 The old currency museum of CBSL in Rajagiriya has been integrated into the new facility offering an additional wealth of knowledge related to the country’s financial and commercial legacy through a range of ancient artifacts including pictorial presentations and sculptures previously on display at Rajagiriya. The sculpture indicating the barter system and an assortment of other displays depicts the birth of the country’s banking system including the founding of the Central Bank. Any visitor browsing through the displays in an attractive setting is assured of an interesting visit and access to a fount of knowledge. A female figure adorned the coins of Anuradhapura era, angutu massa or hooked coins of Kandy era resembling curtain hooks and Kayman’s Gate copper coin minted by the Dutch are among the exhibits. The globally knows currency printer and minter of coins, De La Rue helped provide some of the displays. Are you planning a trip to Colombo? Check out popular trips from our experts. Copy and make it to your own plan. Customize it Now! Plan a trip to Colombo based on your personalized interests. It is closed on Saturday and Sunday. There is a photo book here which documents the renovation of the building. You can buy commemorative items and some rare coins as well . There are some interactive displays including one which magnifies a currency note, a UV lamp for looking at security features of notes and a touch screen display. Located in a beautiful 1914 vintage building formerly housing the National Mutual Life Company of Australasia, this museum is certainly worth a visit. Although the building was badly destroyed in the 1996 bomb in central Colombo that killed fifty people, it has been thoroughly renovated; a book on the ground floor highlights the work that has been carried out. 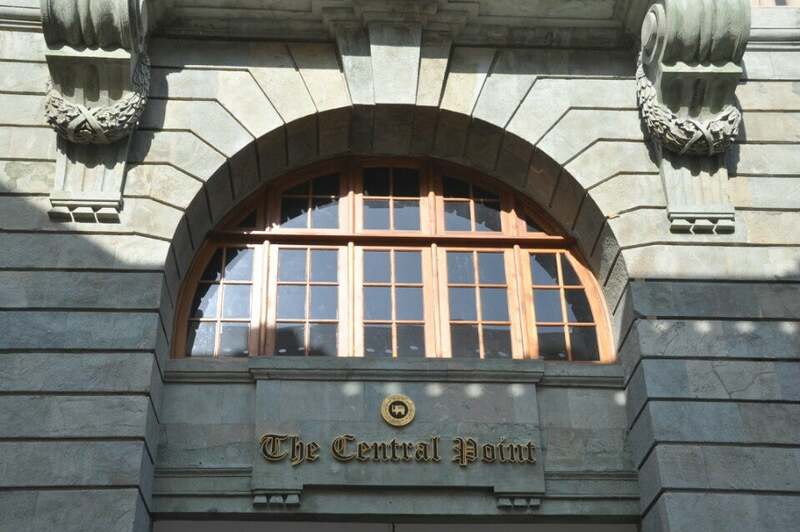 The building is owned by Sri Lanka's Central Bank and has a focus on coins and banknotes and was officially opened in November 2013. The manufacture of currency is well described including banknote security marking. A microscope is available to observe these marks and the beautiful design of local currency more closely. In addition, a UV light is available to show additional fluorescent security features. On the second floor is another exhibit of all Commonwealth countries including flags, maps and currency as well as cards highlighting the most important events for each year. If that were not enough, the building has the largest chandelier in south Asia. A delightful gentleman took us around the building and also pointed out an additional floor, currently empty, for further expansion of the museum. Given the proximity to the food and shopping complex at the Old Dutch Hospital as well as the beautiful clock house at the end of Chatham Street, right next door to the museum, it is well worth a visit.